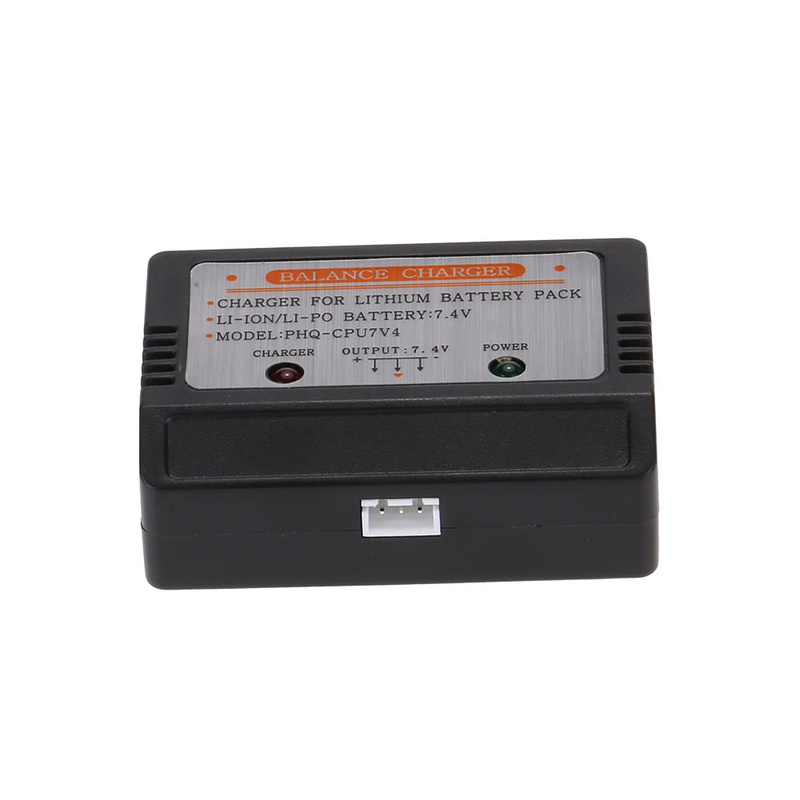 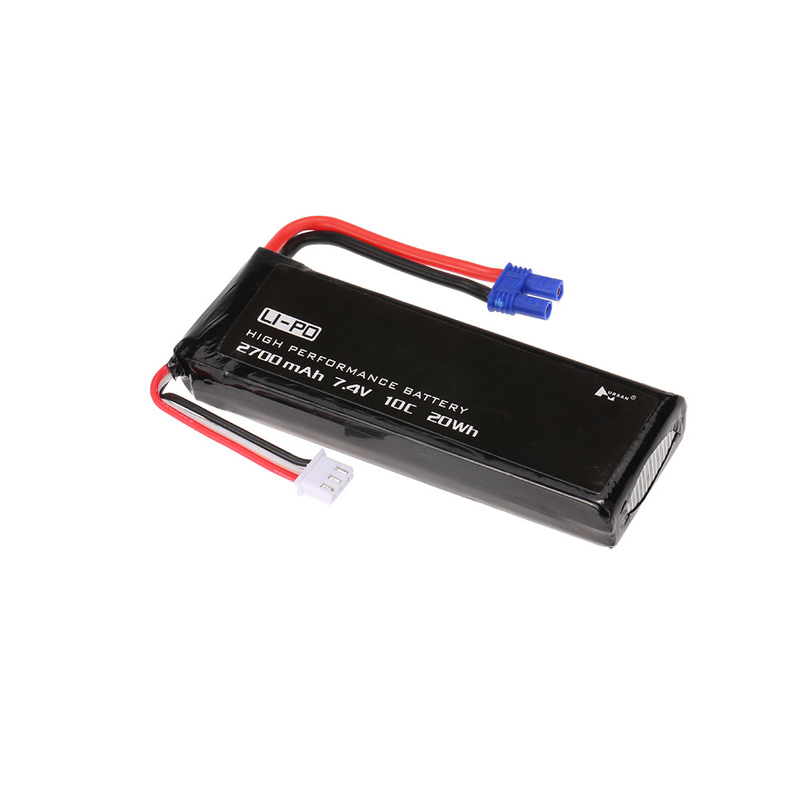 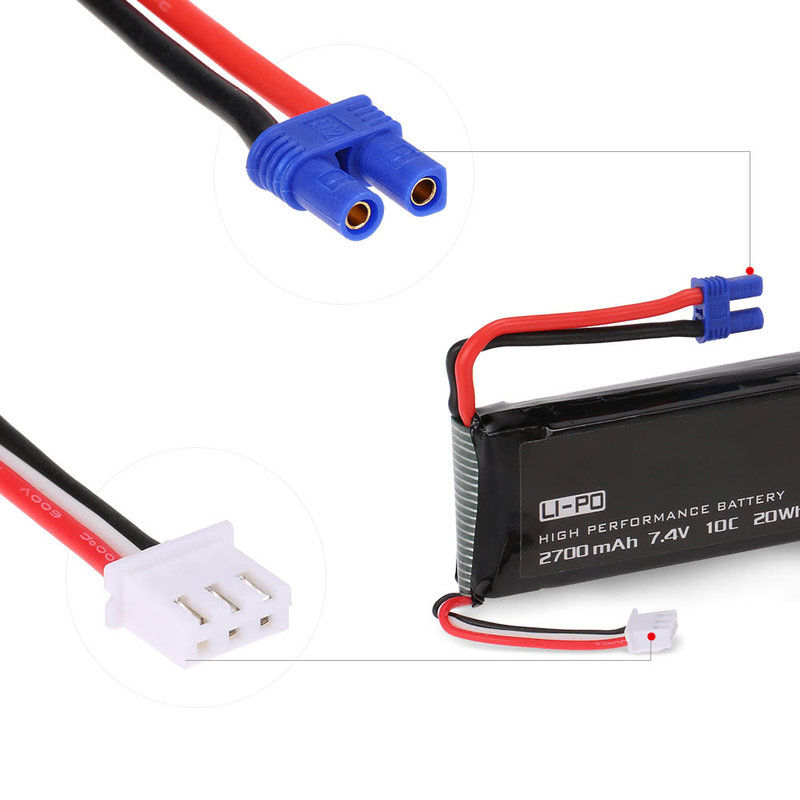 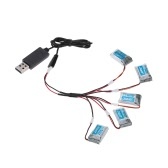 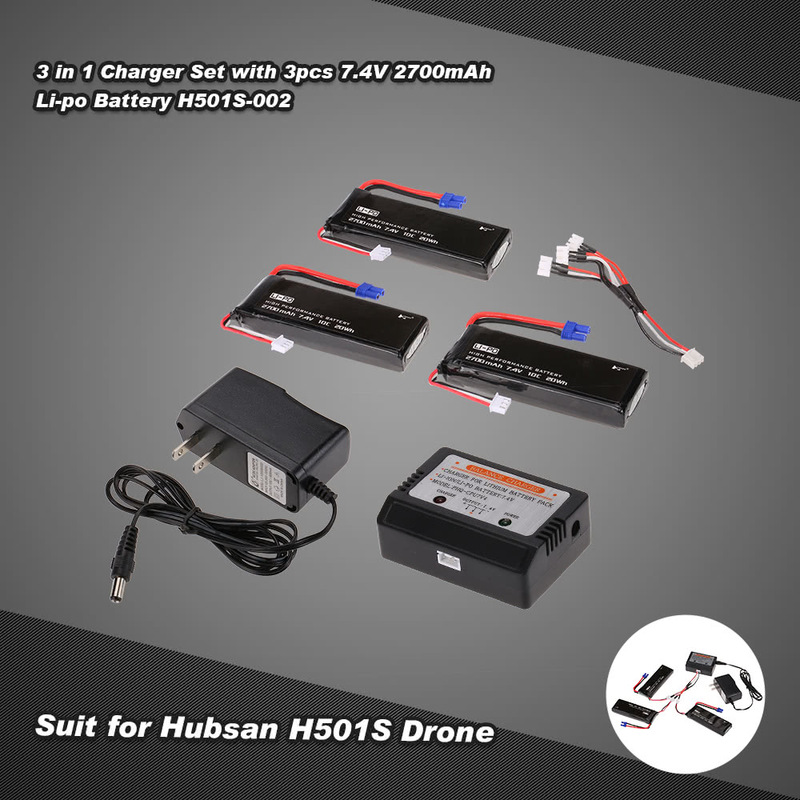 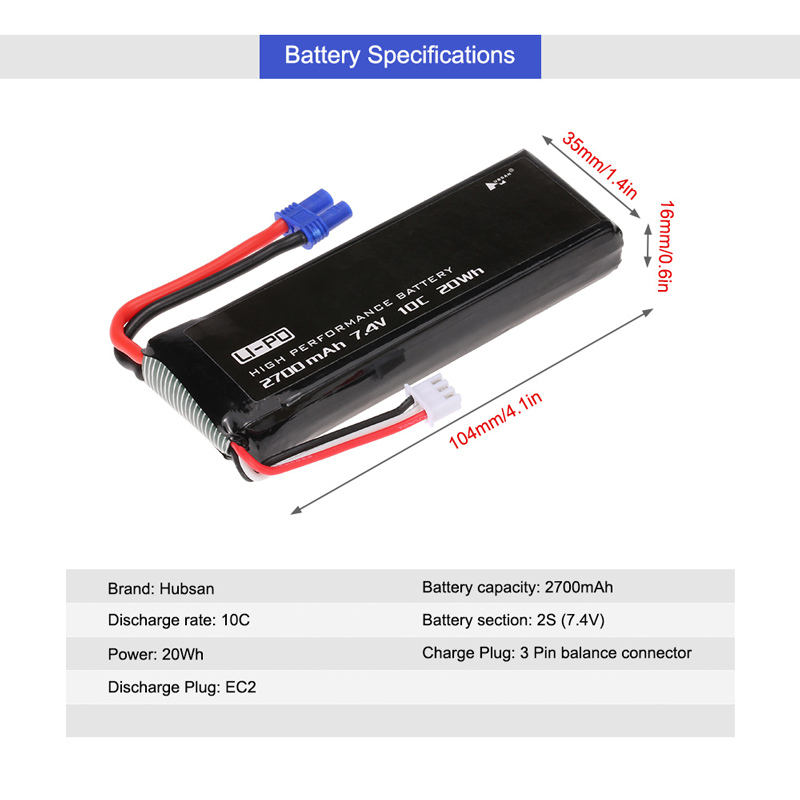 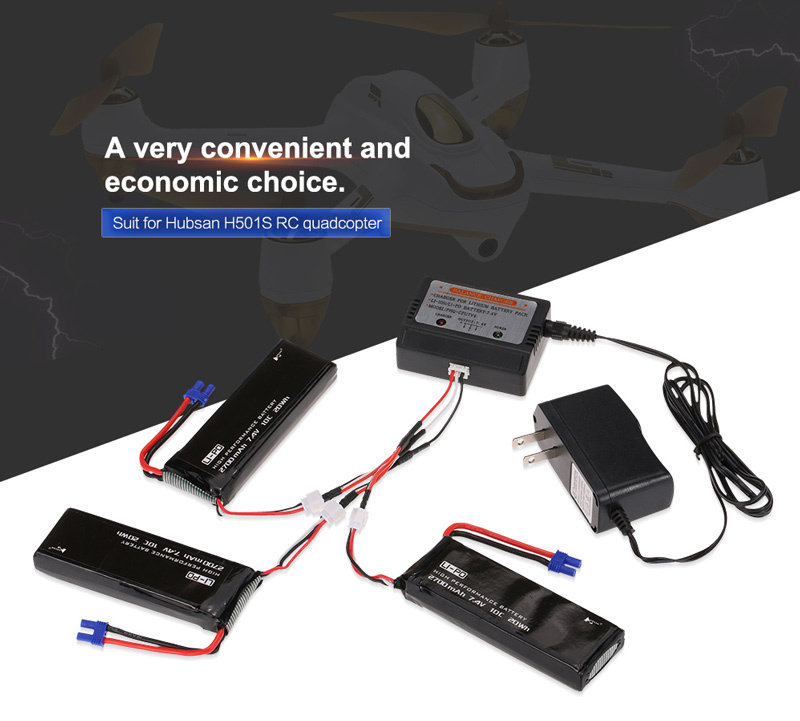 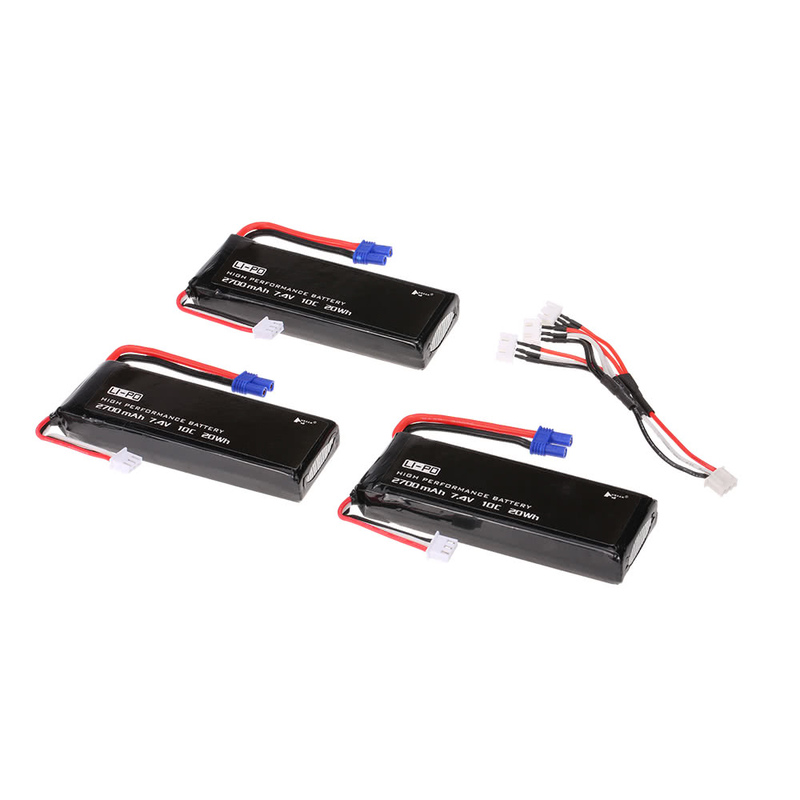 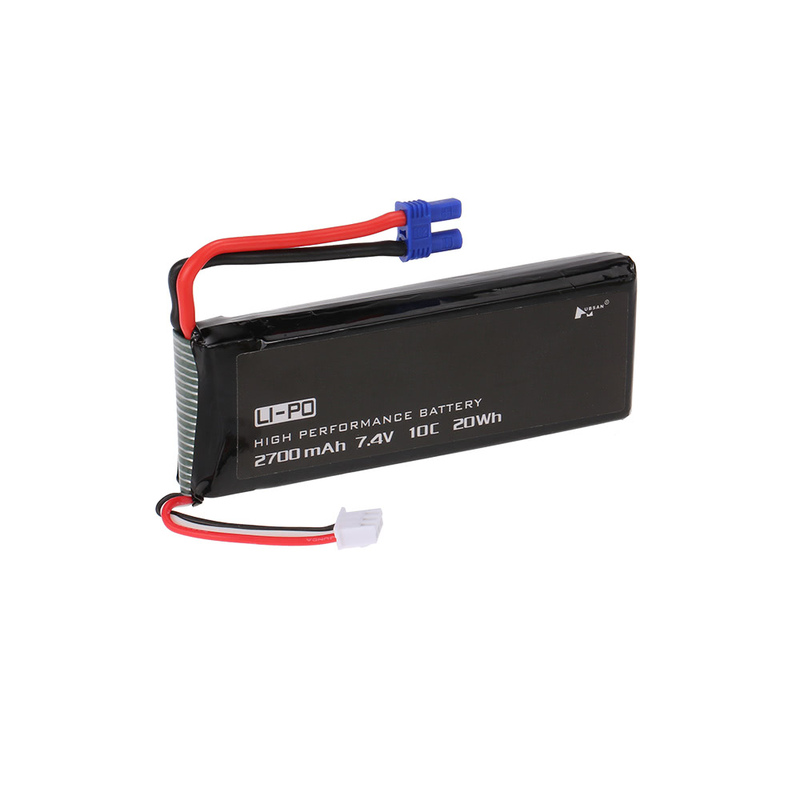 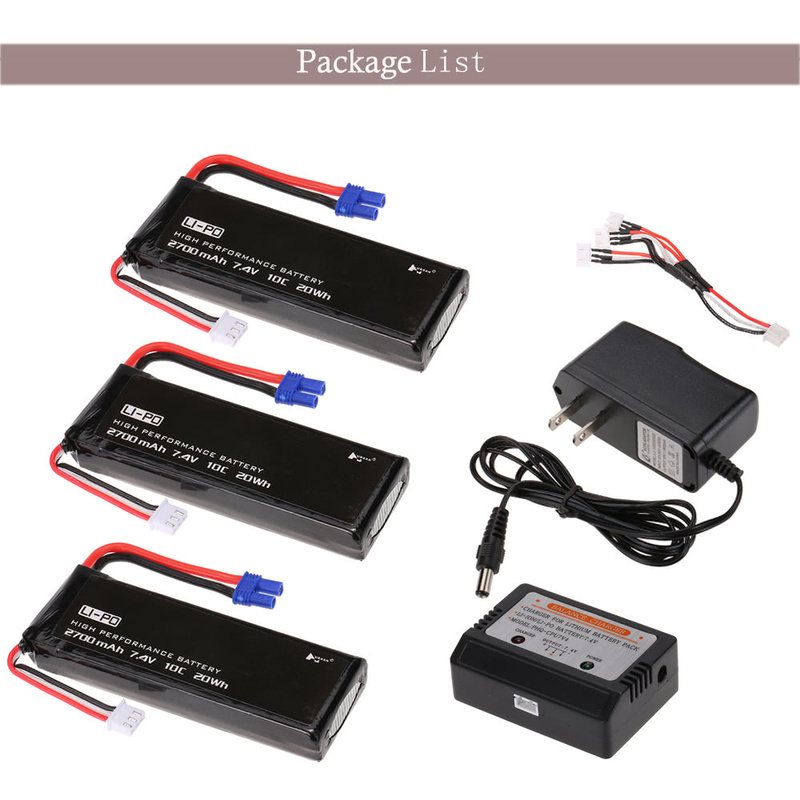 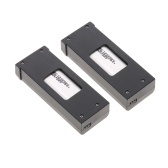 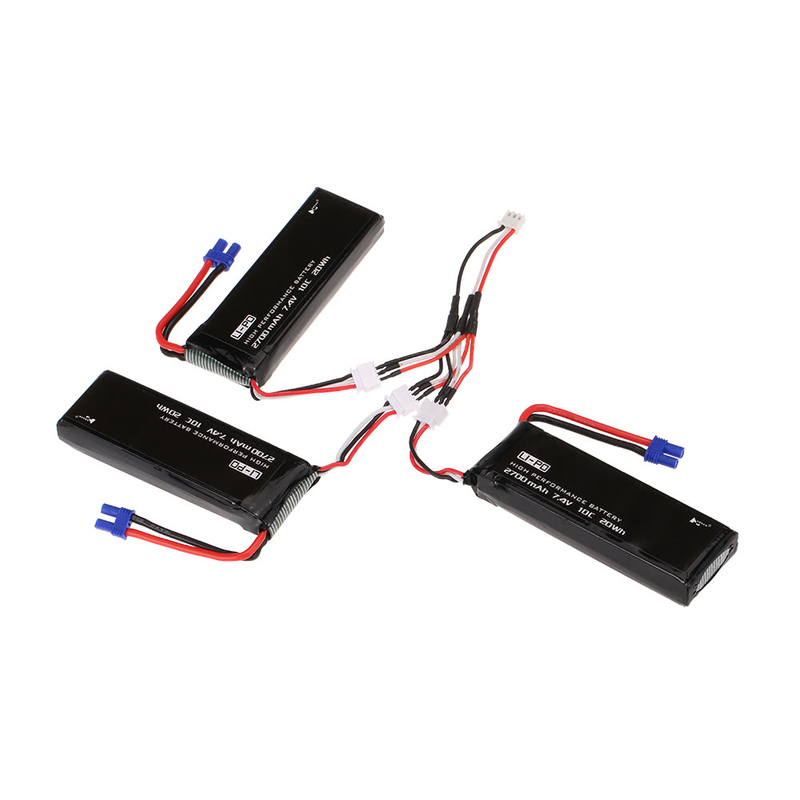 This Li-po battery set can be applied for Hubsan H501S RC quadcopter, which is a very convenient and economic choice. 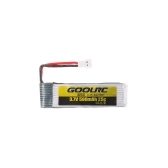 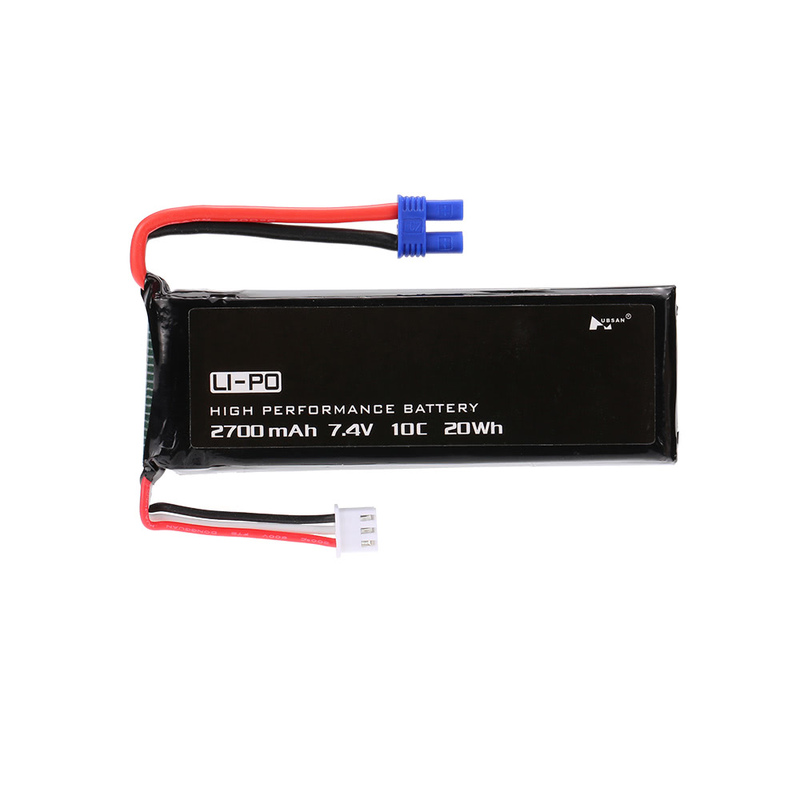 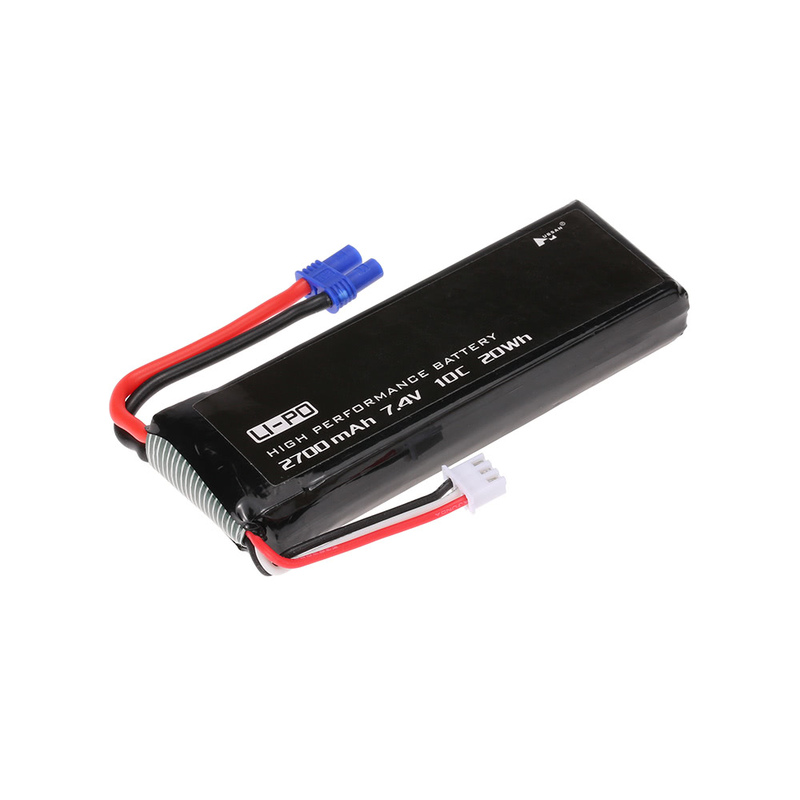 7.4V 2700mAh 10C lipo battery. 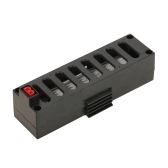 Enough capacity and safe to use. 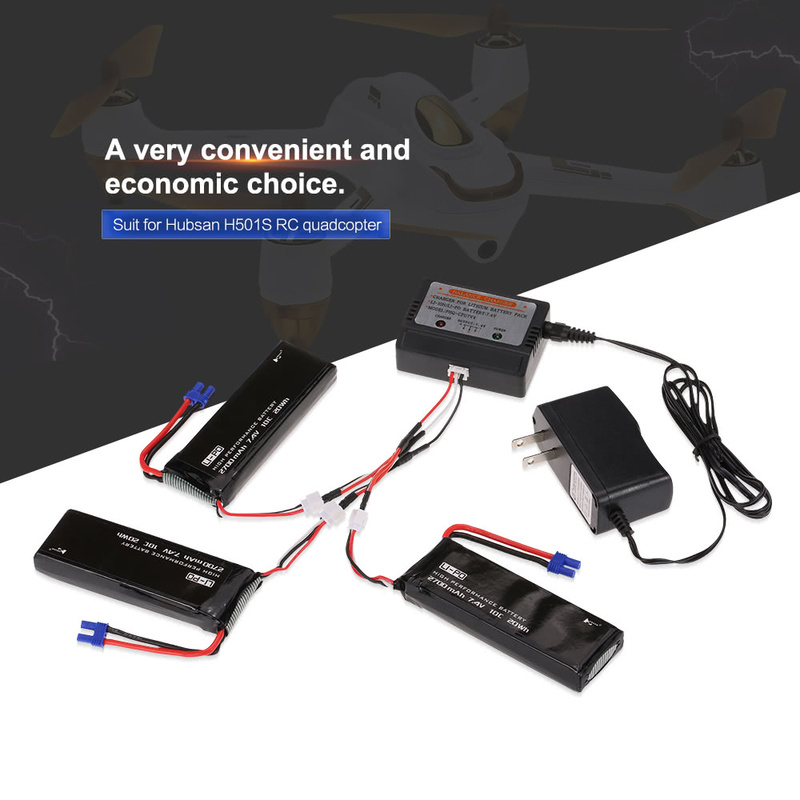 Compatible with Hubsan H501S RC quadcopter. 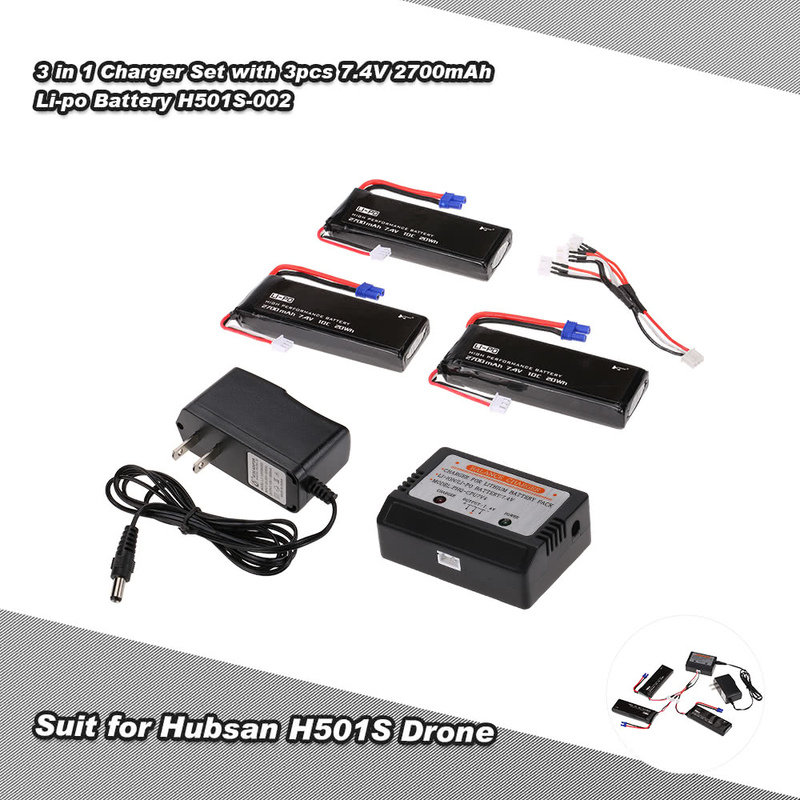 The batteries are 100% Hubsan brand. 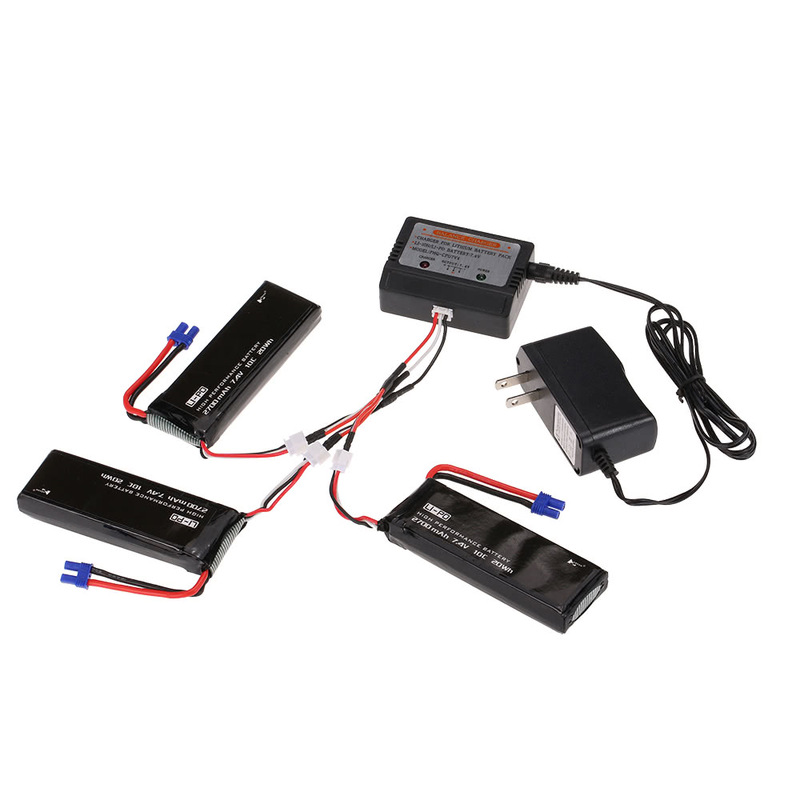 Three batteries can be charged simultaneously that is very convenient. 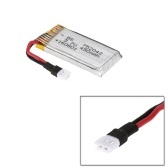 Q Do you offer this with a European plug / rated for 220v input?